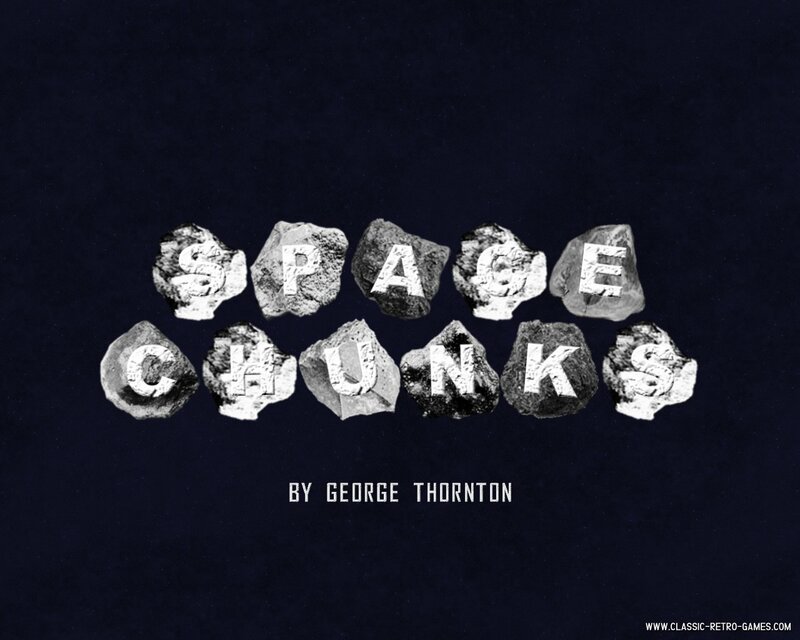 George Thornton must be a great fan of Asteroids as he has not created one, but two remakes of Asteroids. 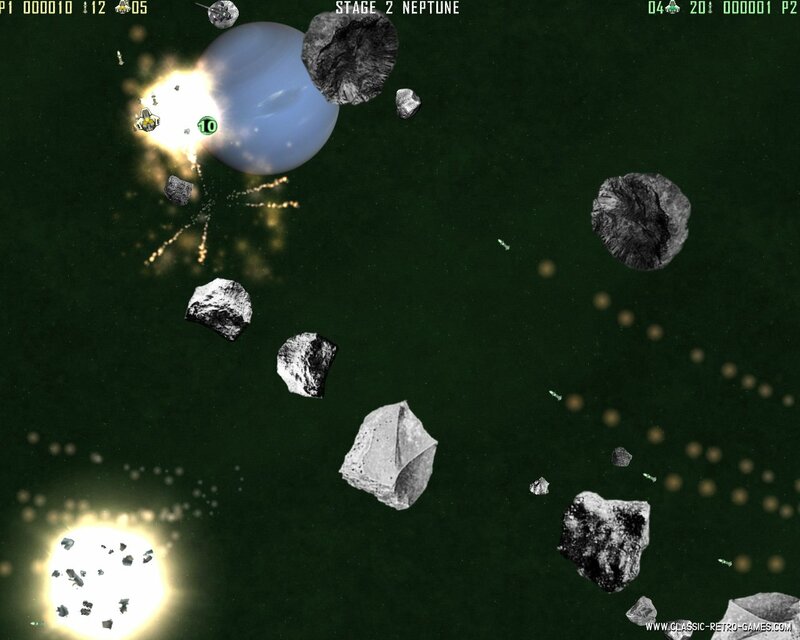 This is the first of the two and features excellent graphics and fantastic gameplay. The concept of the game is well known and fun to play, this remakes adds to it by bringing it to a much higher level. Be sure to check out the sequel as well. 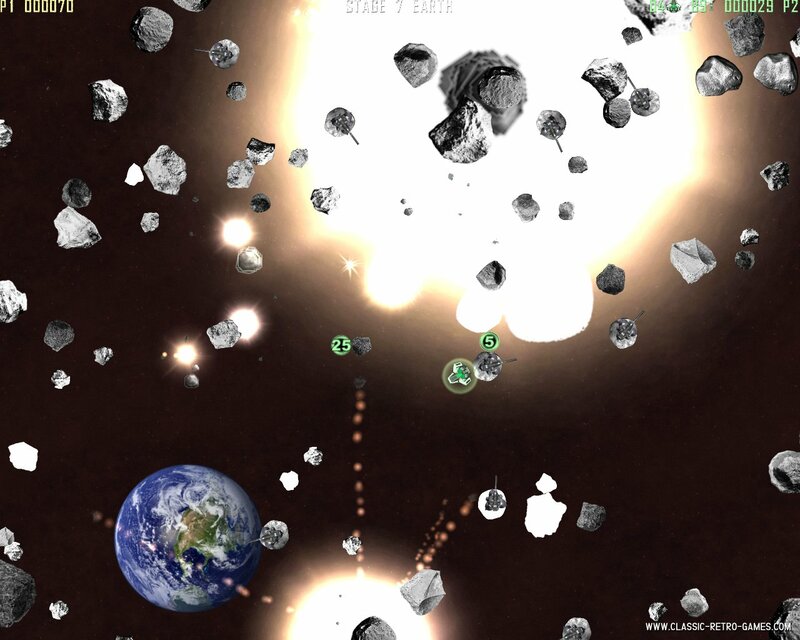 Enjoy this free Windows PC remake of Asteroids. Download and play!